Whales had once roamed the oceans of the world in peace and plenitude helping to maintain the delicate balance of life that once thrived in the ocean. However, the whaling industry (and the subsequent commercial fishing industry that followed much of the same pattern) were starting to turn the oceans of the world into deserted wastelands. In fact, the Atlantic population of the gray whale became extinct due to whaling. Many others were soon to follow if something did not change. As whales were beginning to disappear across the globe, some nations became increasingly concerned about the survival of whales, and in their own self interest, the survival of the whaling industry. In the 1930’s the first convention on whaling occurred to try and establish guidelines and regulations that would help to sustain the whaling industry without completely eliminating all of the whales. In Washington, D.C. On December 2, 1946 an agreement of 42 nations resulted in the signing of The International Convention for the Regulation of Whaling. This convention helped to establish the International Whaling Commission (IWC) whose stated goal is “to provide for the proper conservation of whale stocks and thus make possible the orderly development of the whaling industry”. The agreement went into affect two years later on November 10, 1948. Among the 42 nations to sign the agreement were whaling giants Norway and Japan along with the UK, Australia, The Soviet Union, France, Finland, Spain, the Netherlands, New Zealand, Germany, Italy, the United States, and others. 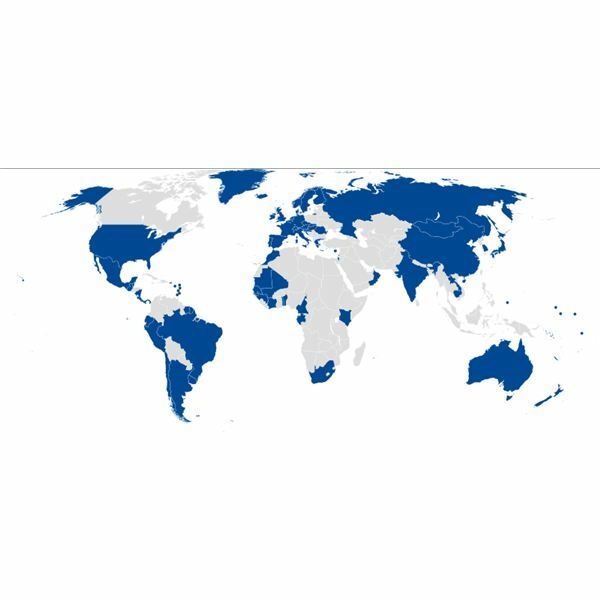 The map below illustrates member nations. By the 1970’s it was clear that the previous agreement to merely limit whaling to some degree was woefully inadequate. As more and more became known about the highly intelligent and social animals that were being mereclessly slaughtered became known, and greater numbers of whales were continue to disappear, many realized that the only way to save the remaining whales of the world was to eliminate whaling all together. Former whaling nations, such as the United States, and non-whaling nations started to work for an end to whaling and called for a change in the policies and regulations carried out by the IWC. At this point several species of whales were on the verge of extinction. This included the blue whale, north pacific and north atlantic right whales, fin whales, and sperm whales among others. 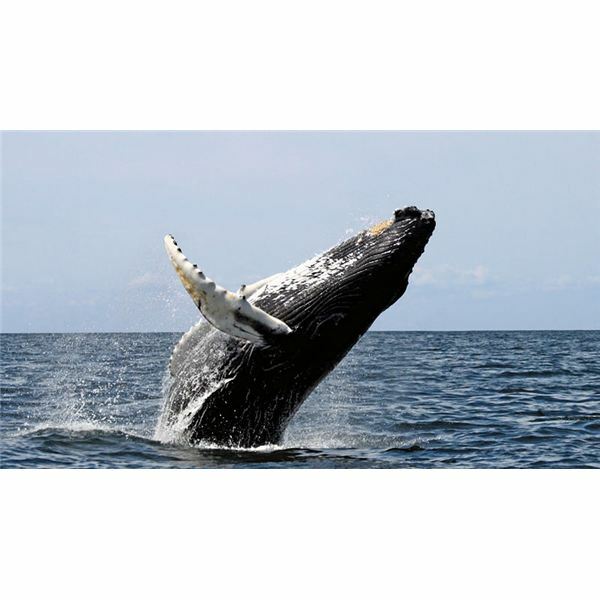 Although there had been previous measures to save certain species of whales, such as the ban against hunting humpback whales in in the Antarctic ocean, there was much more that needed to be done in order to prevent a global extinction of whales. In 1982, on July 23rd, the IWC voted, 25 to 7, to hault all whaling activity. The moratorium was to take affect in 1986 and to be reviewed in 1990 to see what effect the ban was having on whale populations around the world. This was not a unanimous decision, and several of whaling giants objected including Norway, Japan, The Soviet Union, and Peru. After a great deal of US pressure on Japan, they withdrew their objection. Due to the overwhelming harm done to the whale populations and the cruel and brutal practices of whaling, this ban went into a somewhat permanent status which is still in effect today.